Located right in the heart of NOLA, this city park features a wide range of activities, events, and amenities. Here you'll find botanical gardens, an art museum, and even a large municipal golf course. Pack a picnic, curl up under a tree to read a book in the shade, fish, take a boat ride, or just find a quiet spot to relax in, there are countless ways to embrace the natural side of New Orleans at City Park. Looking for a mix of recreation and relaxation? 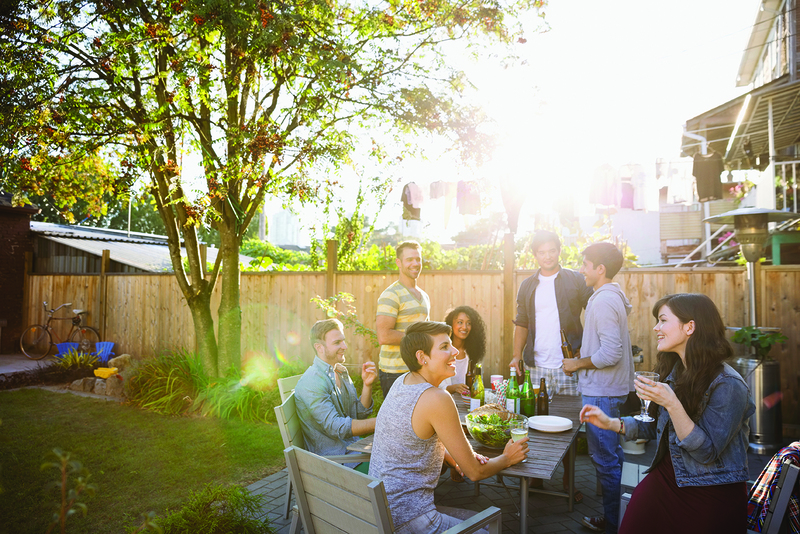 Audubon Park is the perfect spot for you and your crew. First opened in 1898, this historic outdoor stretch offers trees, open spaces for play, lagoons, and serves as a natural habitat for several species of plants and animals. Some come to wander the grounds and observe the many critters that call this park home. Others arrive ready to picnic, run, bike, and participate in the many special events offered here. This French Quarter green space rolls along the banks of the Mississippi River, providing visitors access to a wide range of recreational activities as well as some of the most dazzling water views in the city. The winding path at Woldenberg Park offers a route for bikers, walkers, and joggers to get in some exercise while soaking in some of the picturesque scenery found here. There are also countless annual live events here for entertainment. Whether you want to sit by the water and people watch or listen to local musicians, Woldenberg Park providers a perfect oasis for any al fresco activities. TruGreen Midsouth also offers a full suite of commercial lawn care applications for New Orleans companies to keep their business properties strong and thriving. With over four decades of combined local experience, the TruGreen Midsouth team knows how to achieve optimal results on Louisiana lawns. 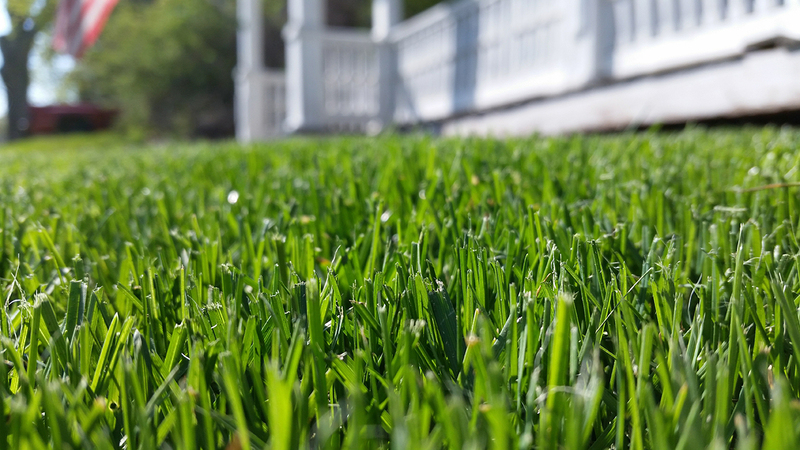 We leverage our extensive insight into regional weather and growing conditions to develop a customized solution that protects and beautifies your lawn from plant root all the way up through grass tip. Our innovative strategies, coupled with our commitment to service, integrity, and accountability makes us New Orleans' go-to resource for Louisiana lawn care. Contact us today to hear more!